Pre-eclampsia is a pregnancy-related condition you may well have already heard of – and for good reason: around 80,000 women are affected annually, and the condition can lead to serious complications, including HELLP syndrome, fetal growth restriction, and preterm birth. The major signs of pre-eclampsia are new-onset high blood pressure and protein in the urine, which should be detected during routine tests at your antenatal appointments, but in some cases it can also cause further symptoms. Any woman who has experienced one or more of the following when pregnant should seek advice from their midwife or doctor as soon as possible. The causes of pre-eclampsia are not yet fully understood (which makes it difficult to diagnose and treat), but it is thought to be caused by dysfunction of the placenta, the organ responsible for delivering oxygen and nutrients to the fetus. Although there are some treatments to help lower blood pressure, the only cure for pre-eclampsia is to deliver the baby and the placenta, and in severe cases premature delivery may be the only means of ensuring the survival of the mother. While they are rare, these severe cases do still occur, and every 18 months around one woman in the UK dies as a result of pre-eclampsia. 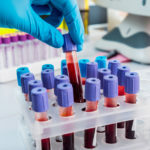 However, this death rate could soon be reduced by the introduction of a revolutionary blood test for the condition, which researchers from King’s College London have demonstrated can result in earlier diagnosis as well as a reduction in potentially life-threatening situations such as seizures, stroke and damage to internal organs. 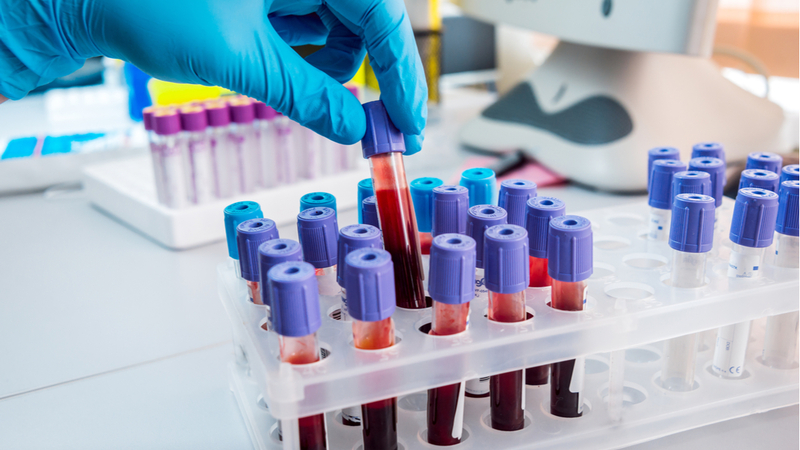 The new Placental Growth Factor Test (PLGF) has proven to be a more effective means of identifying the condition than either protein-seeking urine tests or blood pressure tests, both of which have sometimes proved to be unreliable. “This innovative blood test, as set out in this new study, helps determine the risks of pre-eclampsia in pregnancy, enabling women to be directed to appropriate care or reduce unnecessary worry more quickly,” said Professor Tony Young, national clinical lead for innovation at NHS England. Details of the test were published by the Lancet medical journal and have been hailed as having the ability to “improve care and outcomes for women and their babies”. 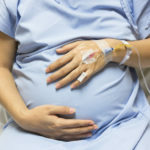 The trials carried out by King’s College London involved more than 1,000 pregnant women with suspected pre-eclampsia. The researchers divided pregnant women into two groups: one that was tested conventionally for pre-eclampsia via blood pressure readings and urine checks and one that was tested via PLGF. Encouragingly, women who were tested by PLGF received diagnosis around two days earlier than the conventionally-tested group and also had a lower incidence of serious complications associated with pre-eclampsia. The results showed that 24 out of the 447 women who underwent regular testing experienced complications – compared to 22 out of 573 women (3.8%) in the group who had been diagnosed with the PLGF test. The NHS has said that it plans to make the new test widely available as part of its maternity services, which truly is excellent news for mums-to-be.